Welcome to Critical Mass, Law.com’s weekly briefing on class actions and mass torts. Investors are revving up their lawsuits over Tesla founder Elon Musk’s Twitter post last month. Plus: A new report found that the SEC played a role in this year's rise in securities cases over cryptocurrencies. And could upcoming trials break the bellwether tie over IVC filters? Send your feedback to abronstad@alm.com, or find me on Twitter: @abronstadlaw. 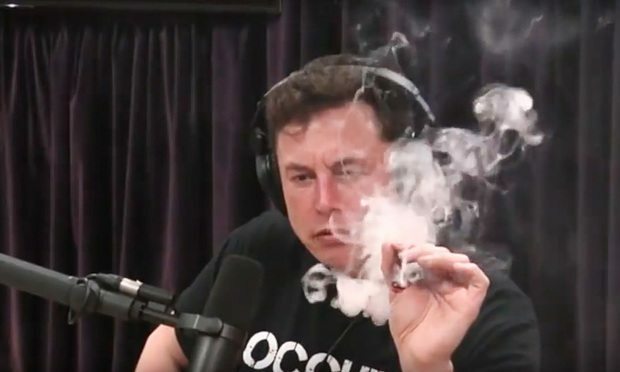 Elon Musk smoking marijuana on a comedian’s podcast is the latest scandal involving Tesla. But it was Musk’s Twitter post last month about taking his electric car company private that shocked investors enough to sue. Here’s the story from Law.com’s Tom McParland on the latest lawsuit, filed by short seller Andrew Left. The back story: On Aug. 7, Musk posted on Twitter: “Am considering taking Tesla private at $420. 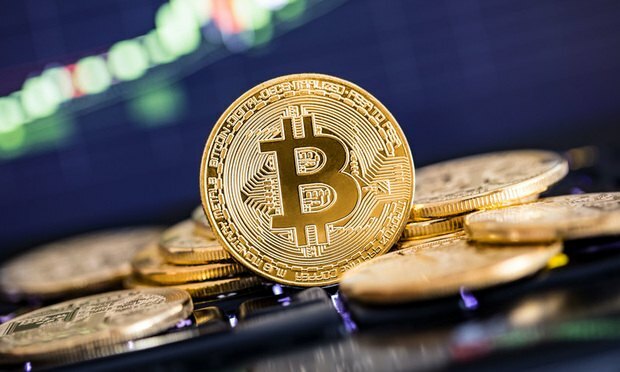 Funding secured.” He later backtracked, but the surprise announcement prompted the U.S. Securities and Exchange Commission to open an investigation, causing shares to tumble. "If the stock price were to fall either because there's a corrective disclosure or because people figure that no one has been approached by him for financing, then you're able to satisfy a lot of causation. The short-sellers will say those statements drove the price up. That's all they're going to have to show." U.S. District Judge Edward Chen in San Francisco could end up hearing all the cases. Fenwick & West partner Jennifer Bretan has moved to consolidate them, with potential lead counsel motions due Oct. 8. There are a lot of big-name plaintiffs firms involved: Keller Lenkner, Browne George Ross, Hagens Berman, Kaplan Fox, Scott + Scott, Robbins Geller and Pomerantz. Securities lawsuits about cryptocurrencies, bitcoin and blockchain have tripled this year -- and the SEC has a lot to do with that. That’s according to a report released on Tuesday by Lex Machina, a unit of LexisNexis. Here’s my story on the report, which compared securities cases filed prior to Donald Trump’s nomination of SEC chairman Jay Clayton on Jan. 4, 2017, to those after that date. Lo and behold, there was a 50 percent increase in securities case filings from 2016 to 2017. But even more intriguing: This year, 45 cases were filed over cryptocurrencies, bitcoin and blockchain. Lex Machina legal data expert Laura Hopkins told me that the SEC, which said it would crack down on cryptocurrencies and initial coin offerings, was responsible for 30 percent of those cases. The report (see here) also had some interesting law firm rankings: The plaintiffs law firm with the most securities filings was Levi & Korsinsky. The defense firm with the most cases was Skadden Arps. Bellwether trials are underway in the litigation over IVC filters — and so far, there’s no telling how it’ll pan out. Here’s my story on the trial record over the medical devices, which are used to prevent blood clot problems during surgery. Frank Talk: Dozens of amici groups lined up in Ted Frank’s case before the U.S. Supreme Court over cy pres funds in class action settlements. Frank, representing an objector, wants the Supreme Court to overturn a settlement with Google that paid $5.3 million to six nonprofits but nothing to the class. He got support from the Manhattan Institute and attorneys general in 19 states, and opposition from Google and attorneys general in 12 other states. Of note: A lot of amici took no sides, including the U.S. Chamber of Commerce, the American Bar Association and the Justice Department. Verdict Watch: A closely watched trial in California over whether Johnson & Johnson’s talcum powder products caused a woman to get mesothelioma could wrap up this week. And speaking of talc news: The 3rd Circuit last week dismissed the only class action brought on behalf of Johnson & Johnson consumers suing over an alleged link to ovarian cancer. The 3rd Circuit found that “buyer’s remorse” was not sufficient to establish standing. Yes! for Yahoo: U.S. District Judge Lucy Koh gave final approval to an $80 million shareholder class action settlement with Yahoo over its 2014 data breach. Koh, who also is overseeing multidistrict litigation brought by Yahoo’s consumers over the hack, approved $14.4 million in attorney fees to lead plaintiffs firms Pomerantz and Glancy Prongay & Murray. Yahoo (now called Verizon’s Altaba Inc.) was represented in the securities litigation by Morrison & Foerster’s Jordan Eth. Thanks for reading Critical Mass. See you next week!